Let’s check out the privately-owned or leased residences of the members of the British Royal Family. The list does not include the state-owned residences, like Buckingham Palace or Windsor Castle, as well as those owned by the duchies of Cornwall and Lancaster. This list, however, includes properties leased by members of the Royal Family for the purpose of having their own private residence. 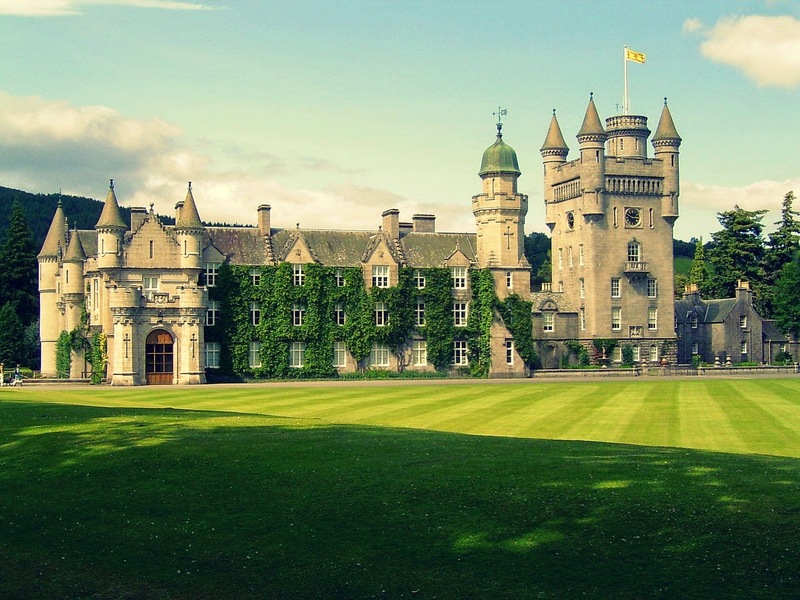 Balmoral Castle is the private residence of Queen Elizabeth II in Royal Deeside in Scotland. Purchased by Prince Albert in 1852, the property reminded him of his homeland, Thuringia, Germany. Prince Albert and Queen Victoria originally leased the property until the deal was sealed to purchase the estate for £32,000. The couple expanded the rather small house to fit in the growing family of the royal couple. Ownership of the property passed on to the eldest son (usually the sovereign). 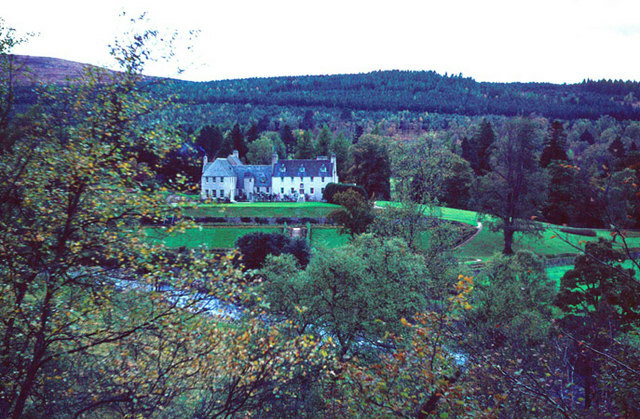 King Edward VIII retained ownership of Balmoral after his abdication. 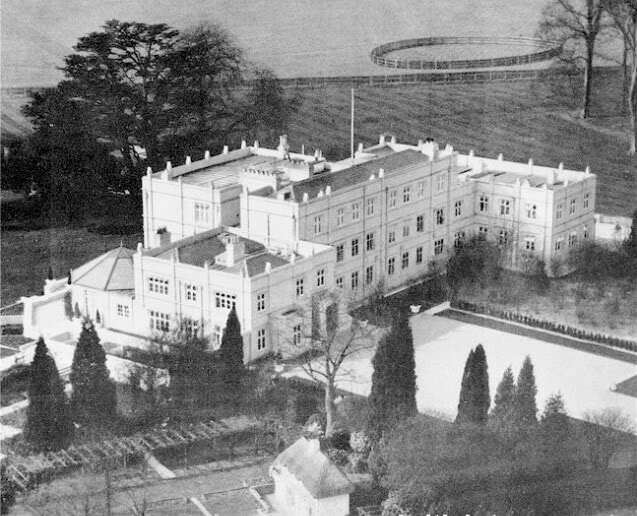 A financial settlement was devised, under which Balmoral and Sandringham were purchased by Edward's brother and successor to the Crown, George VI. The Queen is usually at home in Balmoral from August until September. 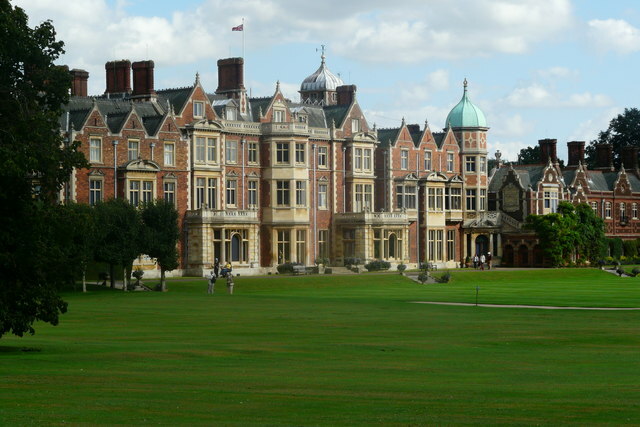 Sandringham House was purchased by Queen Victoria upon the request of the future King Edward VII as a country home for him and his wife, Princess Alexandra. Queen Elizabeth II usually spends the anniversary of her father's death King George VI and her own Accession privately with her family at the House, and use it as her official base until February. 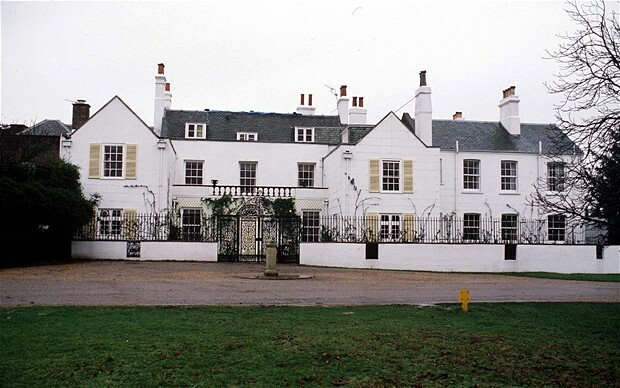 Originally lent by King George V to the Duke and Duchess of York (later King George VI and Queen Elizabeth) in the 1930s, Birkhall passed on to Prince Charles in 2002 after the Queen Mother’s death. 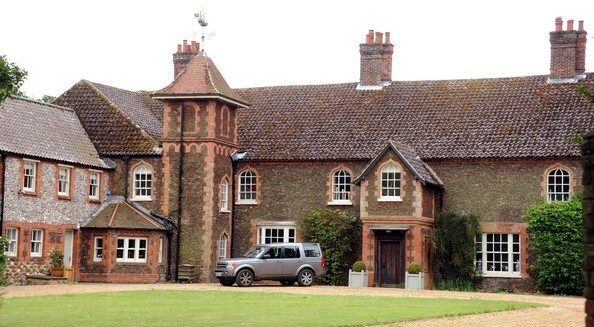 Once the residence of the Queen’s cousin, Prince Edward, Duke of Kent, until 1989, lease of the house was granted to the Duke and Duchess of Cambridge as a wedding gift from Her Majesty. 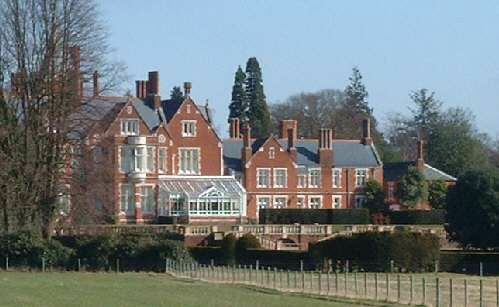 Bagshot Park is the official residence of Prince Edward, Earl of Wessex. The property was leased from the Crown Estate. £2.18 million was spent on renovating the property. 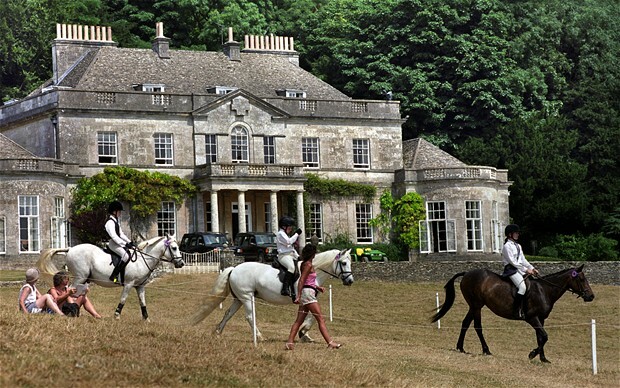 The house and the farming estate of Gatcombe Park were purchased by Queen Elizabeth II in 1976 for Anne, the Princess Royal, and Captain Mark Phillips from its previous owner, Lord Butler of Saffron Walden. The property was separated after the couple divorced. Thatched House Lodge is the residence of Princess Alexandra of Kent. The property was acquired by the princess’ husband, Sir Angus Ogilvy, in 1963 of a sublease of the property from Clare, Duchess of Sutherland; he subsequently purchased the leasehold. The main house features six reception rooms and six bedrooms amidst four acres of grounds, which also includes gardens, an 18th-century two-room thatched summer house which gave the main house its name, a gardener’s cottage, stabling and other buildings.